Situated in the prime location of Umhlanga and conveniently next to the Gateway Theatre Shopping is the flagship dealer CMH Toyota Umhlanga. 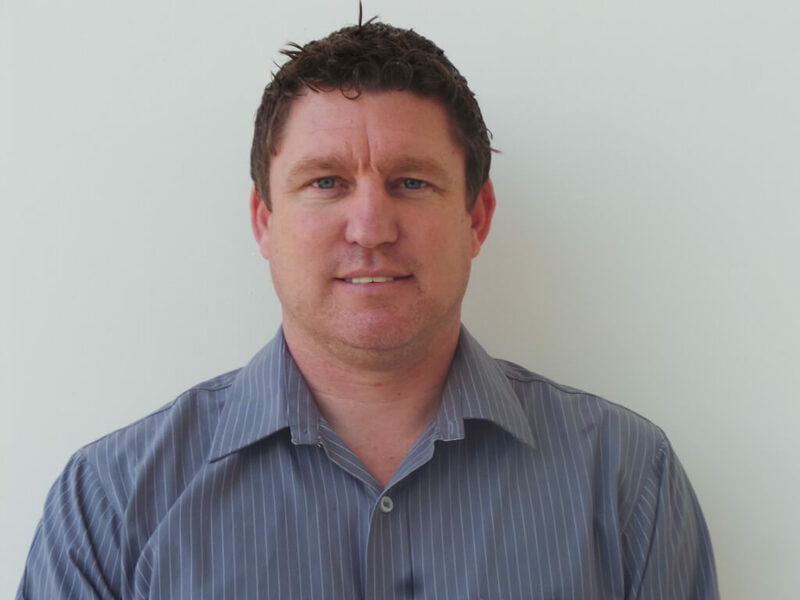 At CMH Toyota Umhlanga, not only do we pride ourselves in keeping your Toyota genuine, we also strive to offer our customers the highest level of expertise and service. 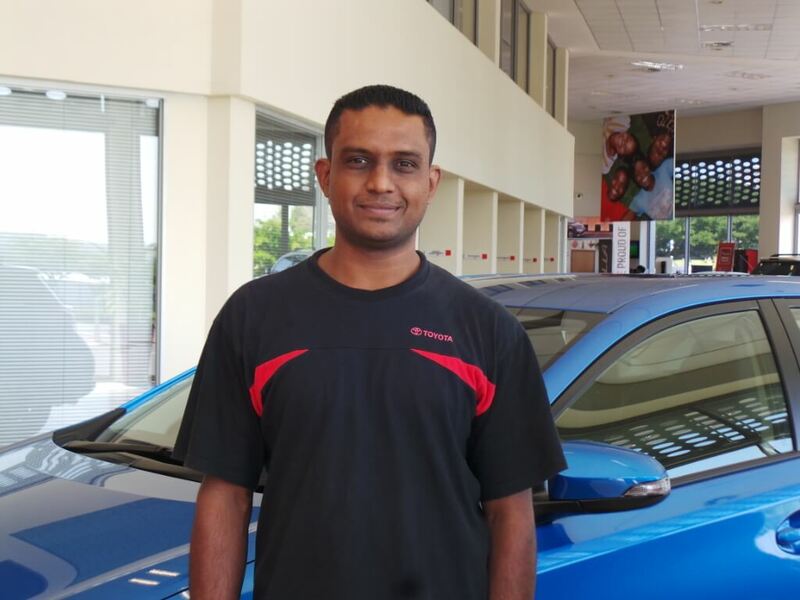 With our team of four Master Service Advisors on hand to assist you with all of your servicing needs, they are backed by Technical Manager Greg Keague who boasts several years of experience with Toyota and Master Diagnostic Technician Dilesh Rajkumar. 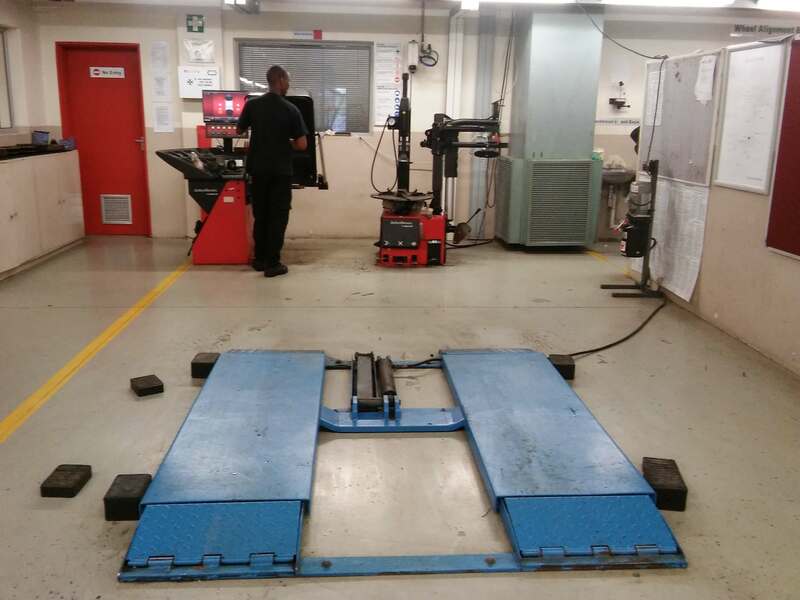 We are also very proud to offer you the convenience of our approved alignment and tyre fitment bay. 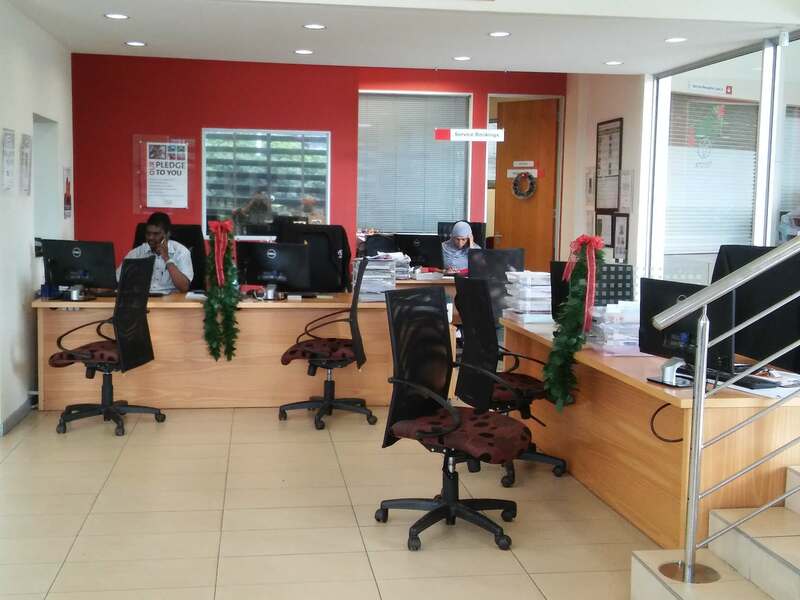 Call 031 580400 and speak to Zohra to book your service or alternately you can book online by visiting https://www.cmhtoyota.co.za/cmh-toyota-umhlanga/service/. For added convenience we are now open on a Saturday from 8.00am to 12.00pm for servicing. With free coffee and WiFi available in the lounge while you wait or a driver is on hand to drop you off at Gateway to grab a bite to eat while you wait for your vehicle. CMH Toyota Umhlanga strives to offer you our valued customers, quality and expert service and reliable advice that you can trust.